Auto Finance News - SHIFTMobility Sets Sights on Auto Finance With Blockchain App - ShiftMobility Inc.
Users of a new app will soon be able to use digital currency to make payments on their loans and insurance, according to blockchain company SHIFTMobility. Come 2019, Redwood City, Calif.-based SHIFTMobility plans to incorporate lenders into its automotive ecosystem of service shops, manufacturers, and distributors, unlocking the possibility to use the partnership-wide rewards program to get discounts on loan payments. SHIFTMobility’s lender partner program will enable users of the company’s recently released Vehicle Passport app to accrue digital tokens, called AutOns, to make insurance and loan payments. The initial version of the app, which debuted last month, is powered by blockchain technology to consolidate specific vehicle data into a single chain – vehicle make and model, insurance, service visits, and real-time condition. The data is used to create a digital identity for any vehicle, which can be instantly shared within SHIFTMobility’s nationwide network. So far, SHIFT has 160,000 repair shops, more than 200 parts distributors, and 200 manufacturers in the network, with some users in Canada, the U.K., and India. The company is working closely with the Virginia-based National Auto Dealers Association to further leverage blockchain adoption within the automotive industry, Schendel said. “We are actually reinventing the automotive platforms that are used to buy new cars, used cars, the financing, and the insurance,” said Arvind Jain, SHIFTMobility CTO and co-founder. 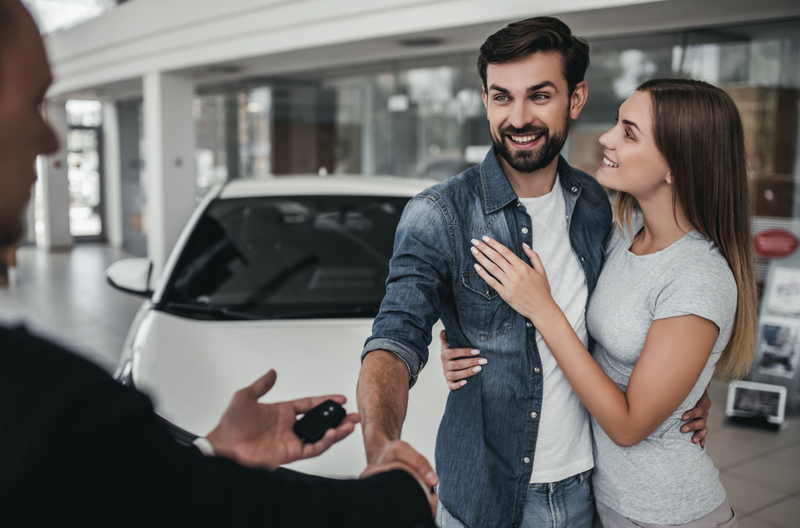 Once SHIFT builds out its lender network, consumers could accrue AutOns, currently valued at $1 each, for payments toward loans and insurance, Schendel said. “We are actively building a lender partner program for launch in 2019,” he said. Consumers can receive AutOns based on miles driven. “As you continue to drive, because we’re capturing the data directly from the vehicles and the consumers are also participating on our network, using just a simple app like Vehicle Passport allows the consumers to save more money,” Jain said. © 2019 ShiftMobility Inc.. All Rights Reserved.